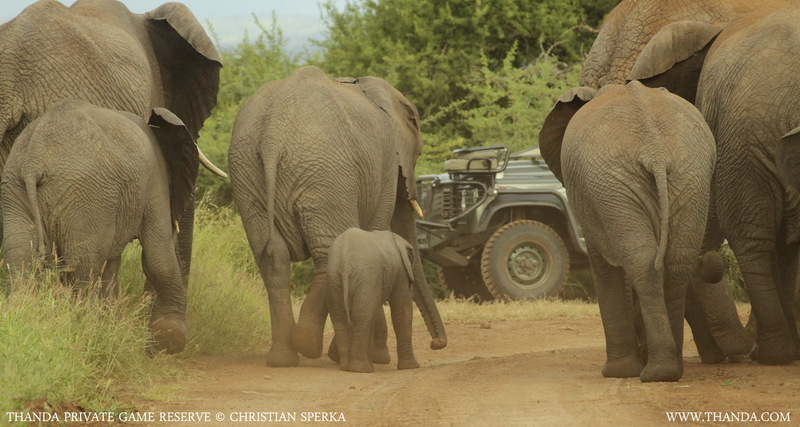 It is a very thrilling experience for many guests when a breeding herd of Elephants walks towards the vehicle. … it depends. 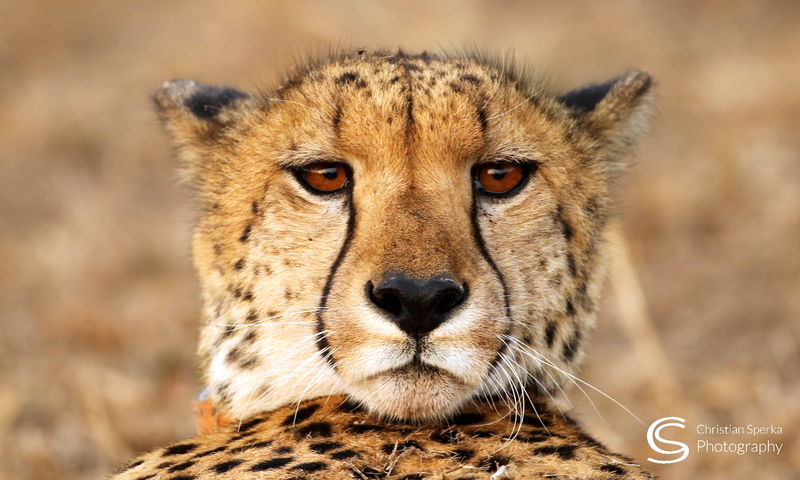 Thanda’s experienced guides and trackers know when to move and when to stay. In this case there was plenty space for the Elephants and all of them were very relaxed as they moved past the vehicle. So the guests were able to enjoy a close encounter with these gentle giants. Wow, I would love being surrounded by elephants…it would be a no for me! Next PostNext Lion Family Life!